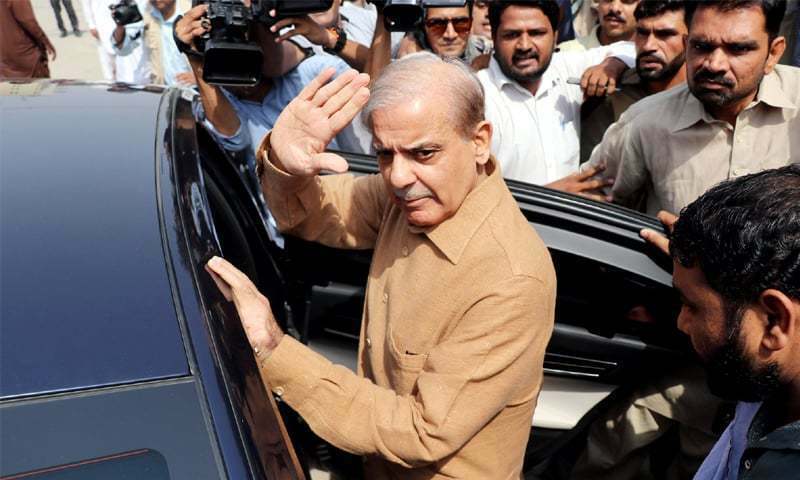 Shahbaz Sharif on Thursday told the Accountability Court that the NAB was blackmailing him and he is not allowed to have his medical check-ups done despite the fact that he has been suffering from blood cancer. The former Punjab chief minister was presented before the court which granted his seven-day transit remand. As he appeared before the judge, he said the NAB has implicated him in a fake case. He also complained that this week family was not allowed to meet him on the day the court has issued orders in this regard. “I told NAB that meeting my family is my right, and this is not favour you are doing me. But in spite of that NAB didn’t let the meeting happen. NAB prosecutor, however, argued nobody arrived with an am to meet the PMLN president. “How can we arrange a meeting when no one comes,” he said.